Ranch dressing is something you probably don’t want to ingest via keg stand. Or is it? Hidden Valley Ranch is selling kegs of dressing just in time for the holidays. If you or a loved one can’t get enough of it, it might be an interesting addition to your shopping list this year. The keg itself is 5-liters, which according to the ranch experts, is about a year’s supply of dressing. While it’s a fun visual, the company made sure to do its research. Inside the keg is a special coating which was approved by the FDA that’ll help the dressing stay both safe and tasty throughout your ranch-filled year. The keg is retailing for $50, which is honestly a pretty good deal. And if you’re in a household that hosts a lot of football viewing parties, the keg will supply you with everything you need for Sunday night vegetable dipping. Even if you buy it and don’t end up using it (which is somewhat unlikely) it’ll at least serve as a pretty good icebreaker if you decide to have some people over. Perhaps you can also wear some ranch dressing-inspired clothes, also recently revealed by Hidden Valley, when you show off your keg. 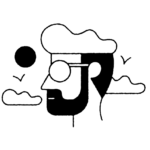 The keg is available through Flavour Gallery, a company known for selling food-related merchandise. They say the kegs will be available to ship starting on December 11th. Ranch dressing has become somewhat of a staple for American households throughout the years. Created by Steve Henson in 1949, it is said to be the most popular salad dressing. In fact, Thrillist claims that one-third of households have at least one item in their kitchen at all times that pertains to ranch. 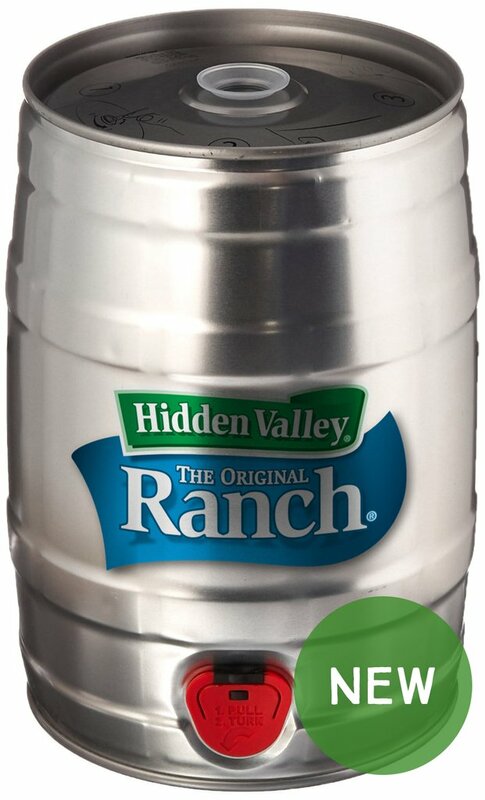 That means you might want to act fast — we have a feeling this Hidden Valley Ranch keg is going to sell out pretty quickly.